I just wanted to thank all of the libraries and the people and resources connected to those libraries I visited this year. Thanks for all they did to help me get the important stuff taken care of. Happy holidays! Entry filed under: Blogging, Cooperative Library Services, Customer Experience, Design, Fun, Programming, Public libraries, Social Web and Social Networks, Speaking and Presenting. 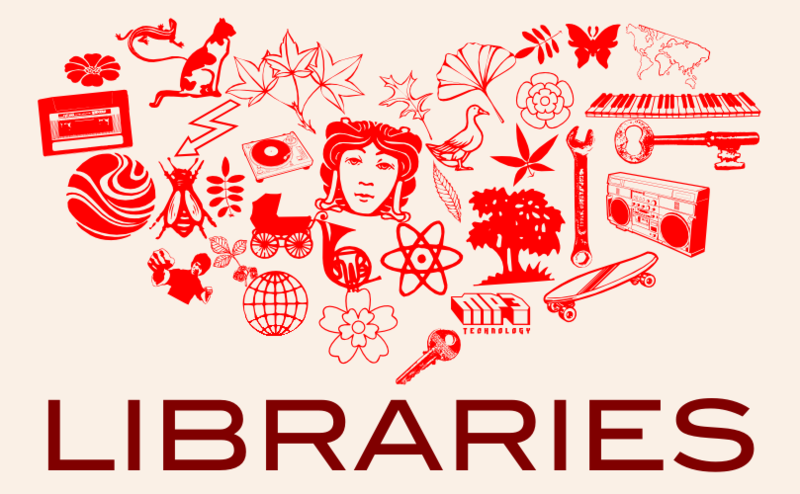 Tags: Directories, Irchester, John LeMasney, Libraries, Library, Library and Information Science, London Borough of Waltham Forest, Public library. Thanks! That was one of my top 25 favorites from your 365sketches.org site, John–love it! Merry Christmas to you and your family–and thanks for being on Library Garden with us!! Thanks, Robert! You’re in my list of favorites too!